Our clients are highly selective and discerning. They look for quality properties and expect the highest of standards from their property finder. And we are happy to oblige. But that doesn’t mean you need a millionaire’s budget to use us. We have acted for clients with budgets from £200,000 to several million so it’s much more about finding the right house for you than spending the most money. And the savings we negotiate often more than cover the cost of our fee. 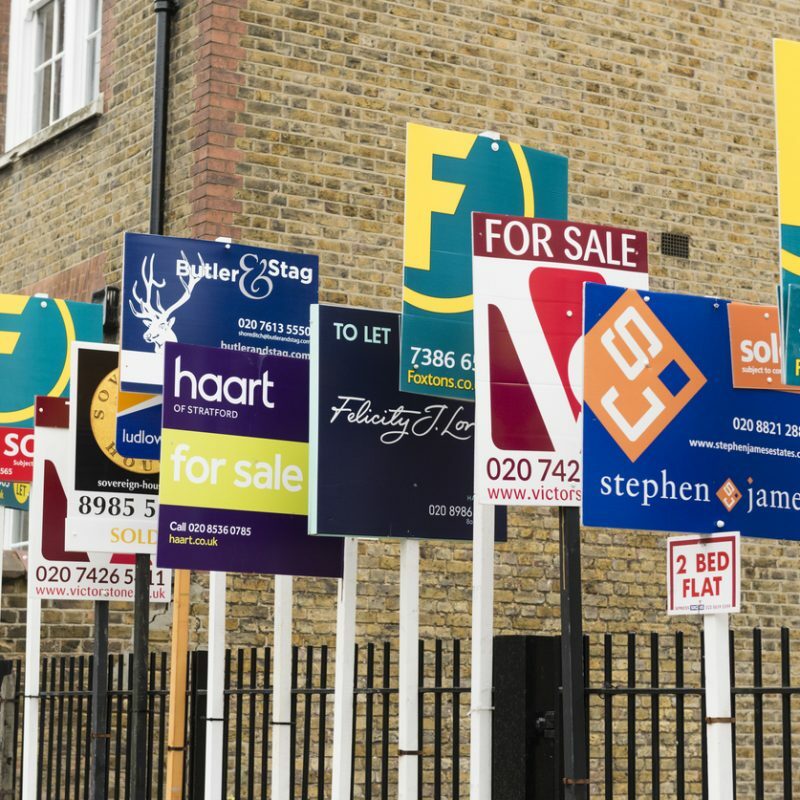 Established in 1988, County Homesearch comprises an experienced network of specialist buying agents and home finders who offer professional and completely independent advice to property buyers. Unlike estate agents we work for you not the vendor. 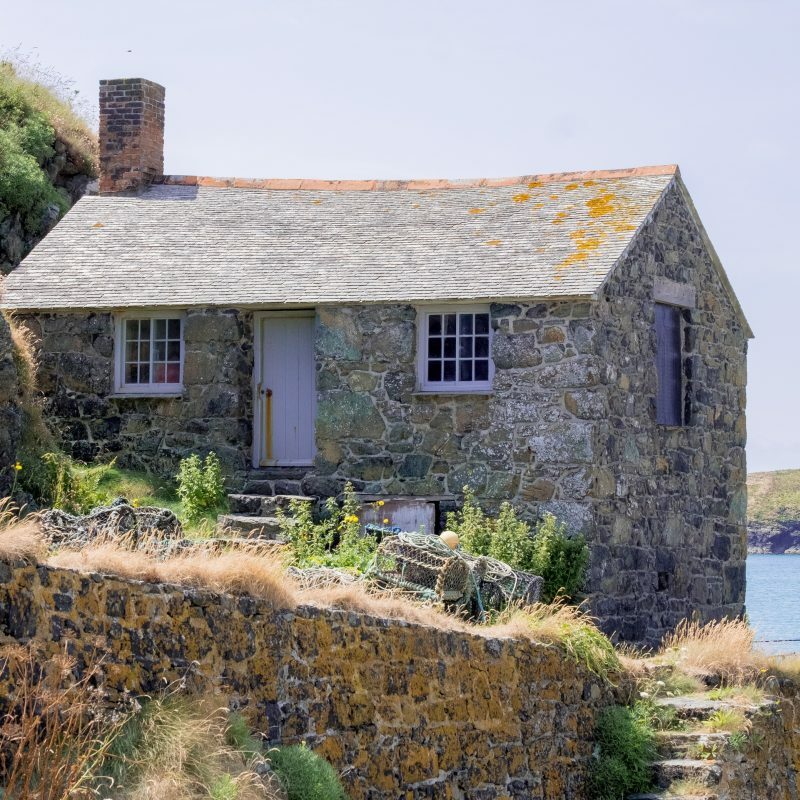 Whether you’re moving back to the UK from abroad, downsizing, looking to take the next step on the property ladder, buying a holiday home, retiring to the country or looking to invest in property, we have an expert for you with a thorough knowledge of the local area you’re looking to buy in. Every home search is unique and we offer a bespoke service where we treat your search as if it’s our own, and do all the hard work and research so you don’t have to. We may also have access to properties that aren’t being openly advertised for sale. Let us take up the search and find you a new property to fall in love with, without the stress and the hassle, and negotiate you the best deal in the process. Life is so busy when you have a family, and even the most organised of us would struggle to spend months travelling around to find a new house, around all the school days, after-school activities, and ferrying the kids to dance lessons and football. But that’s where we come in. We can do a lot of the work for you, saving you time and stress, and finding you not just a house, but a home. Moving away from the family home to somewhere smaller can be a daunting prospect, but downsizing doesn’t have to be difficult. We can help you find the perfect home in a location you love; whether you choose to stay in the area you know, or want to try something or somewhere completely different. Our property finders can help you find a home that’s easier to manage, and perhaps free up some equity to enjoy your new freedom. Dreaming of a base for family holidays or extra income from holiday lets? Whether it’s in the stunning countryside, right by the sea with gorgeous views, or in the heart of a bustling and vibrant city centre, we can find the perfect place for you. Moving can be stressful and time-consuming enough, even if you aren’t moving to a new country. Our experienced property finders can make life easier for you by thoroughly researching your needs and using video viewing to allow you to see potential properties from right where you are, without the inconvenience of having to make unnecessary trips. If you’ve ever dreamed of living by the sea or having riverside moorings for your own boat, or riding every day, and keeping your horses in your own stables, our property finding services could be just the thing to get you what you want, without all the stress. We can help make it a reality by finding the perfect property for you and helping you settle in. When investing in property, we understand it’s more about making the sums add up than finding a home. You want to be sure that you are making the right buying decisions so you get the returns you want. Our experts are on hand to help you, every step of the way, from buying the property to finding the perfect tenants. "Moving house on my own was a big enough step without the challenge of moving to a new area. My late husband and I had always wanted to retire to Cheshire and I was keen to carry on that dream. I needed some independent advice about suitable locations and also whether my budget matched my ideal list of requirements and found the perfect buying agents in County Homesearch. I am sure I would not have chosen this house without Lisa’s guidance and support but she helped me prioritise and see what was possible. Even before the purchase was completed she had arranged for the house to be professionally cleaned and lined up a trusted tradesman to fit a new kitchen, bathrooms, furniture and remodel the garden. I'm happy to recommend County Homesearch's home finder services to anyone considering their next move." "Lisa helped us to find a home when we relocated from the US back home to Harrogate. The thought of trying to find a rental property from so far away was daunting - especially when we had quite a few specific requirements. Lisa was the perfect buying agent; helpful, patient and diligent, and went out of her way to find just what we asked for. She also managed to beat all the competition to secure a wonderful house in a very competitive market. I highly recommend Lisa to anyone looking for a new home." “It was incredibly convenient to have Stephen as our buying agent and undertake all the travelling and searching for us during what was a very busy and stressful time in our family life. Quite simply it would have been impossible to do without his help!" As a family we have used County Homesearch three times now in three separate counties, all with excellent results finding us exactly what we wanted on each occasion within budget. The benefit has been in effectively translating our needs into opportunities by bringing discipline to our thoughts in the search process and then providing assistance in the purchase execution.Excellent service and dedication to our requirements! Ready to speak to your property finder?